Forests give us clean air and freshwater, help us in the fight against climate change by absorbing vast amounts of carbon, and provide us with resources we use daily like food, timber, paper and medicine. However, this resource is threatened by unsustainable forest management, illegal logging and poor law enforcement. 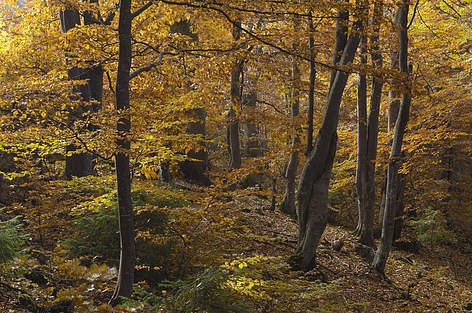 The European Union (EU) funded European Neighborhood and Partnership Instrument (ENPI) East Countries Forest Law Enforcement and Governance (FLEG) Programme was developed to address this challenge in the participating countries: Armenia, Azerbaijan, Belarus, Georgia, Moldova, Russia and Ukraine. ENPI FLEG II, the second part of the programme, aims to strengthen institutional capacity, improve legislation and develop sustainable forestry models on a pilot basis. 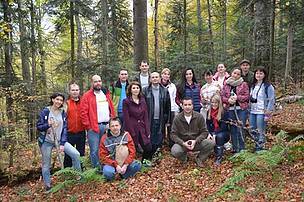 The WWF Danube-Carpathian Programme implements activities in Moldova and Ukraine that will continue until the end of 2016. Harmonize the management and inventory of natural areas in Ukraine with that of the EU. The ENPI FLEG II Programme involves activities on a regional, national, and sub-national level that are environmentally and socially sustainable and consistent with the Strategic Environmental and Social Assessment Framework (SESAF), as well as the Environmental and Social Management Framework (ESMF). This will ensure that any potential environmental impacts are identified and mitigated..
Armenia, Azerbaijan, Belarus, Georgia, Moldova, Ukraine, and the Russian Federation.